Most animals are so cute you just want to stuff them in your pocket and pull them out at your leisure – but don’t turn your back on these animals or they’ll eat you out of house and home! 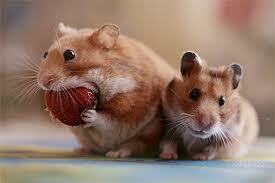 Who knew hamsters’ mouths could be so big? It’s his friend we feel sorry for. 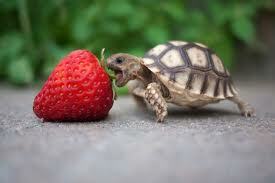 He’s got no chance getting any of that strawberry! What’s sweeter than a squirrel? 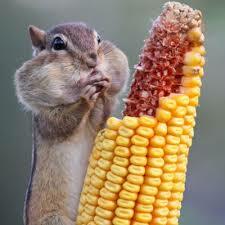 A squirrel with a mouth stuffed with sweetcorn, of course! You know you have no chance of having any of this fruit. 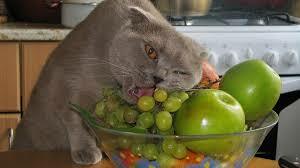 This cat won’t give up this fruit without a fight! We’ve all tried to eat food as big as our body weight at some point, haven’t we? And it looks like turtles are no different! 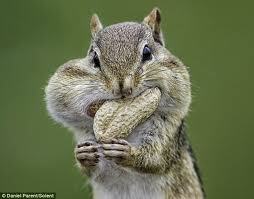 Here at The List Love we’re just nutty about this chipmunk – and it turns out this chipmunk is a little nutty about nuts! You stuff that in! 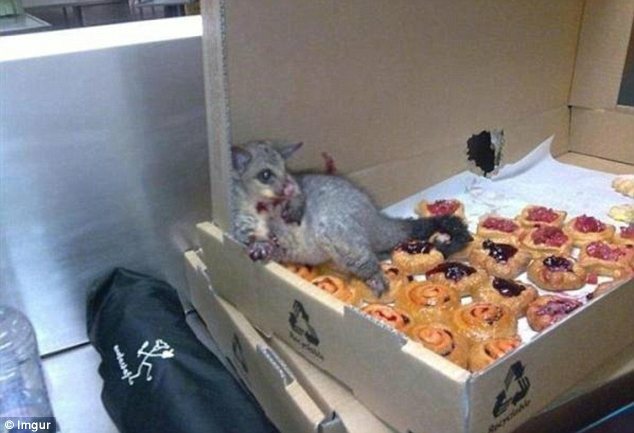 Possums love pastries, apparently. You know you’ve felt exactly like this after a big meal! 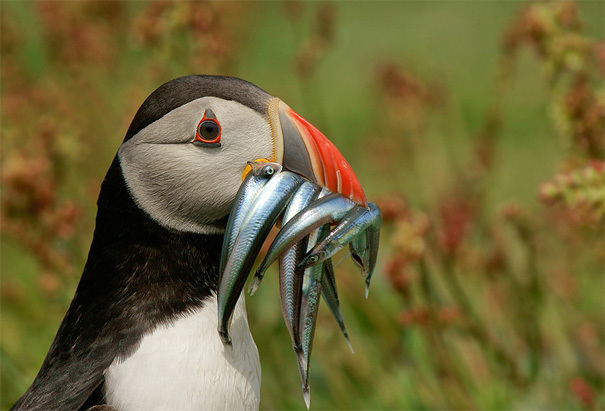 We love fish as much as the next person, puffin, but this is just gluttonous! Save some for someone else! 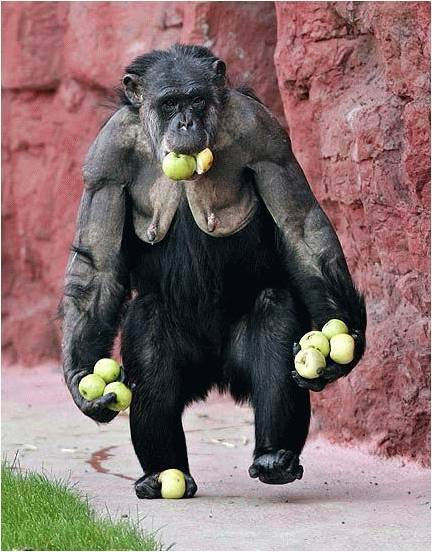 This old ape knows what he likes and he likes what he knows. How do you like them apples? 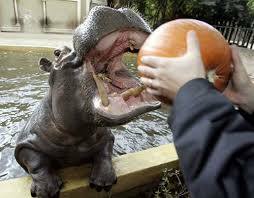 People call them hungry hippos for a reason, as this photograph shows. Happy Halloween, Mr Hippo! 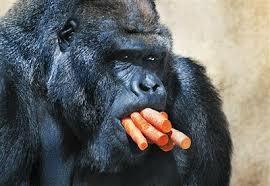 We’re not sure if this gorilla is eating these carrots or trying to smoke them. Either way, we recommend he eats them one at a time! Have you got a favourite photo from above? How greedy is your pet? Let us know by popping in a message below.